COMA is a Sydney based art gallery that aims to bring a dynamic and engaging focus to contemporary international art. In addition to an attentive curatorial approach it is characterised by a comprehensive understanding of artists exhibited and represented. The gallery was designed to not only exhibit and promote emerging and established artists but to simultaneously concentrate on the conceptual aspects of their practice relating to these exhibitions, and foster an educational environment for the viewer. The Egg and Dart Gallery blurs the distinctions between commercial gallery, artist-run space and artist collective. It is a focal point, a site for solo and group exhibitions, as well as a point of origin and a place of exchange for art and ideas. Its collaborations conceptualise distance, modes of communication and the creative potential of translation across time and space. Studio 281 is a boutique gallery specialising in the works of National and International artists. They exhibit works from renowned and prolific personalities whilst keeping your experience a breeze, offering a variety of services for every artwork; from home consultancy to framing and hanging. They take great interest in the up-and-comers of WA, with the recent success of talents such as Jodee Knowles, Alexandra Lekias, and Pippa McManus being highly promoted by the gallery through its innovative exhibition styles and renowned abilities for holding an outstanding and memorable show. Off the Kerb is a Melbourne-based Artist Run Initiative, which fosters and exhibits Australian Artists, Curators, Designers and Sound Producers. Founded by Shini Pararajasingham in 2007, Off the Kerb is run by a small group of creative minds. Located in the heart of Collingwood, Off the Kerb offers Melbourne a unique collection of street art, illustrative, experimental creative practices. The small team nurtures emerging artists, helping them further develop their practice. This is where we are unique, as we are a developmental space; we focus on propelling new and upcoming talent further into the public arena. The team’s continuous professional development is an additional core competency of Off the Kerb. Bib N’ Brace Collective is a co-working space for artists, designers and makers in Teneriffe, Brisbane. Their dream, to create a industrial style co-working studio environment that provides the opportunity for makers, designers and artists to develop their practices and to support those individuals by creating a community that fosters appreciation for fine art, innovative design and quality handcrafted products. With a passion for sustainable design, recycled materials and affordability, the three founders have worked tirelessly to build their ideas into existence. 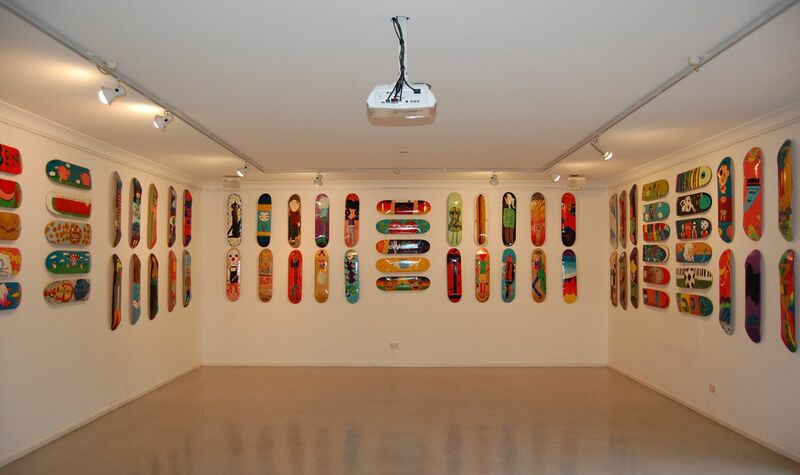 Alpha Gallery is a non-for-profit community space located in the heart of Sydney's Inner West. Operating over the last ten years to provide affordable housing and an exhibition space to local artists working in a wide variety of mediums. Alpha House Artists Co-operative is a registered charity and as such we provide a commission free space. We do however charge rental fees for exhibitions and rental for day/evening events. The Alpha Gallery Committee are volunteer creative-professionals, dedicating their time to support the influx of new approaches to contemporary art and the empowerment of emerging artists. Goodspace is a gallery located above The Lord Gladstone in Chippendale. 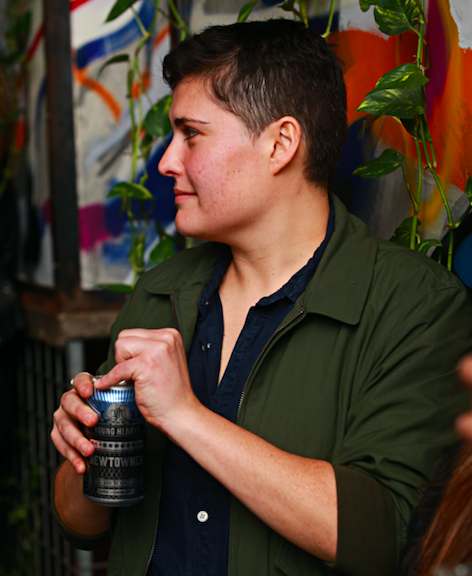 Proudly serving cold beers and amazing artwork weekly since 2015, Goodspace has been host to hundreds of artists, both established and emerging, from Sydney and Beyond. Goodspace prides itself on being rent and commission free to alleviate the pressures of the conventional gallery system so they are free to explore and experiment with their work in a low-pressure environment.For more information hit up http://goodspace.co or come in on a Wednesday night from 6PM and say Hi. St.O’Donnell is a start up creative agency specialising in artist management, event curation and venue marketing. 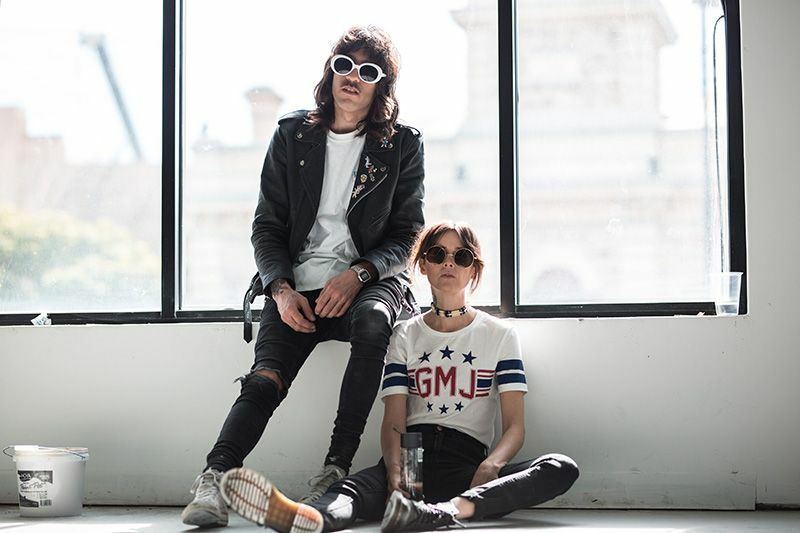 They manage artists, curate events and work with brands/venues wanting to reach generation Y and Millennial's. They curate to stimulate a cultural scene within Australia, one that fosters innovative and creative individuals. The Tribe’s shopfront can be found on Sydney’s Foley Street laneway in the back streets of Darlinghurst. The space features artwork, jewellery and homewares by both local Sydney artists and talented regional and international designers. 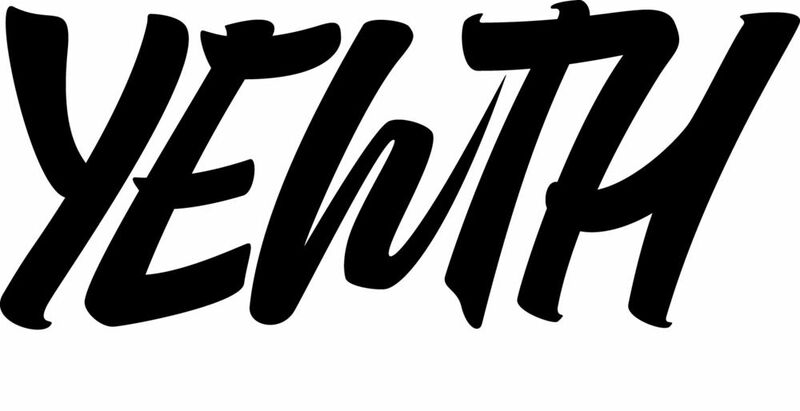 The Tribe aims to provide a platform for emerging creatives to develop their brand and established creative businesses to showcase their work to a wider market. 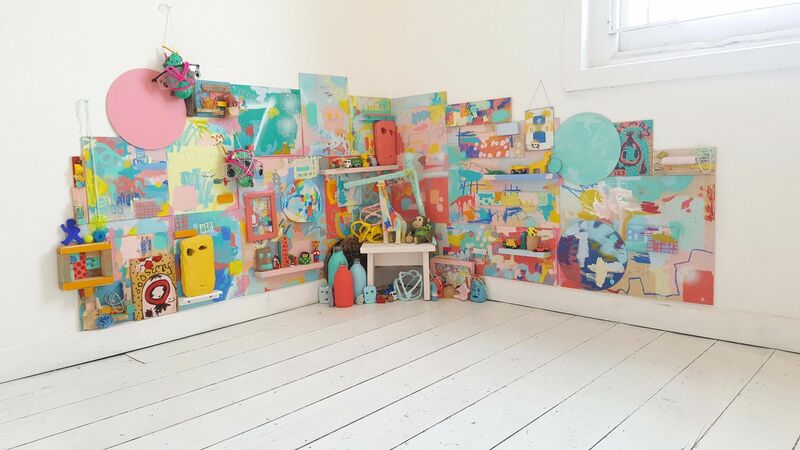 They also host a variety of super fun exhibitions and workshops and their main mission is all about connecting people back to creativity and inspiring inclusiveness within the local creative industry. Founded in July 2016 by Judy Griffiths, owned and operated by Ariana Leane since January 2017, the space provides a dynamic platform for artists that challenges the norm of the traditional gallery setting, while striving to reclaim young creative spaces in Fitzroy against the ever-increasing tides of development. We want to defy the trend of closing creative spaces and reclaim artistic turf in what is Melbourne's oldest suburb; and in doing so offer genuine support to all artists' interested in and involvement with both the gallery and the adjoining studios. Gaffa Creative Precinct is a community housed in a heritage-listed police station built 1892 in the heart of Sydney’s CBD. Spread across four levels, Gaffa is committed to nurturing cross-platform arts practices within the contemporary community. Gaffa Creative Precinct seeks to foster collaboration between artists, designers and creative enterprises and to build an inclusive community that enables an exchange of ideas. The Toolo Tool Library is a not for profit Artist Run Initiative. It is an agile, innovative space now across two venues where members can borrow tools and access space to create. The Library has over 60 members who all contribute to the success of the creative industries in the Blue Mountains region. Toolo is about more doing and less talking. 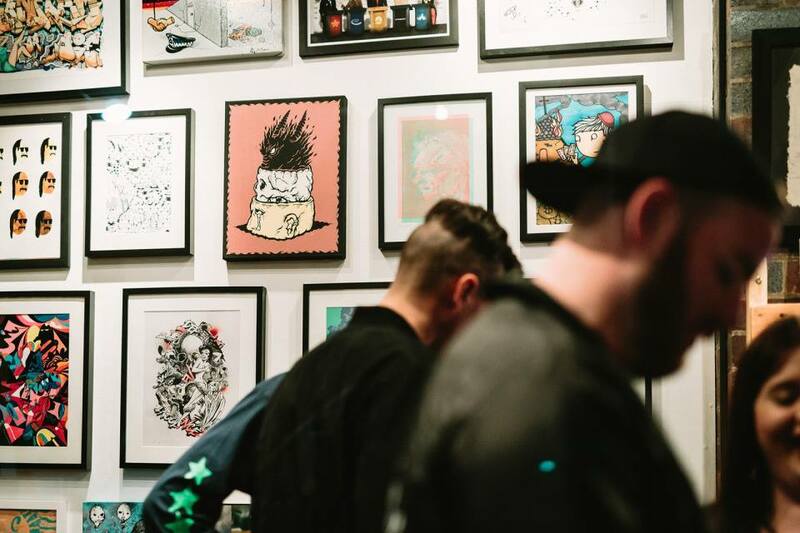 Born from creative frustration, artistic adoration and a hollaback history of bad decisions, comes The Culprit Club, a pocket-sized gallery and retail store. The purpose of the The Culprit Club as a gallery is to allow our walls to speak loudly to all who are willing to listen, and to express the voices of those often unheard. The Culprit Club exhibits contemporary art that needs no restriction or regulation. Whatever the art form, we hope it pleases your eyes and challenges your thoughts to learn someone new. Nanda/Hobbs Contemporary is a leading commercial art gallery committed to identifying and fostering the careers of some of Australia's finest artists. With over 30 represented artists working across a variety of genres and mediums, the gallery runs a dynamic exhibition programme alongside educational collector events, artists talks and tours. Nanda/Hobbs Contemporary is a regular contributor to arts media, exhibits at international art fairs and works closely with public art galleries and institutions. 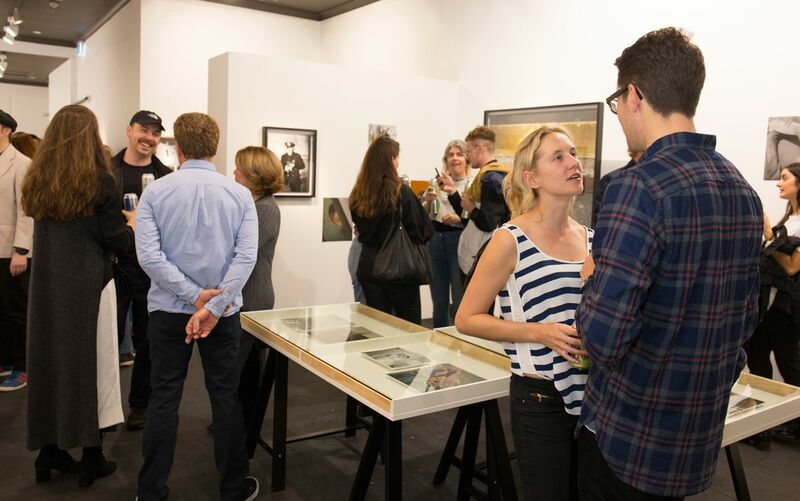 As one of the longest running contemporary art spaces, founded in 1973, ACP has been a creative force in the cultural life of Australia for over 40 years. Head-quartered in Sydney, the ACP fosters partnerships to present innovative programs, regionally, nationally and internationally. 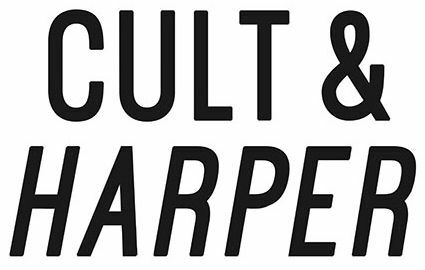 Based in Port Adelaide, Cult & Harper's one of a kind Establishment boasts an eclectic retail space, contemporary gallery & artist studios (including a 100 sq/m cyclorama photography studio). 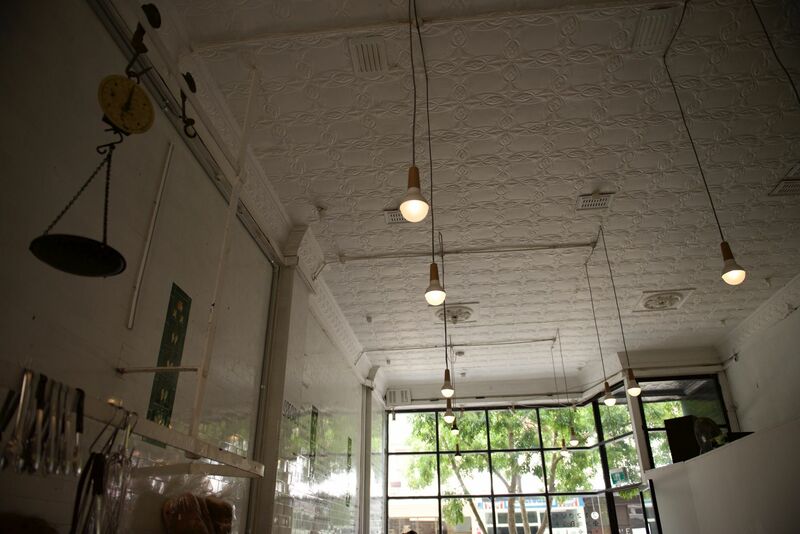 Labelled as a 'New Gen' concept Cult & Harper is the 400 sq/m hub for makers to shop, visit the gallery or simply create. The space was designed by co directors and founders Jarrad Jackson & Lisa King with the intention of cornering the market in Adelaide. Whether a consumer, creator or super fan they are here to give you the whole experience. Inspire9 is Melbourne’s original community driven coworking space actively empowering individuals and small teams to achieve big things. We create meaningful connections between the members of our entrepreneurial and creative community; locally, nationally and globally. 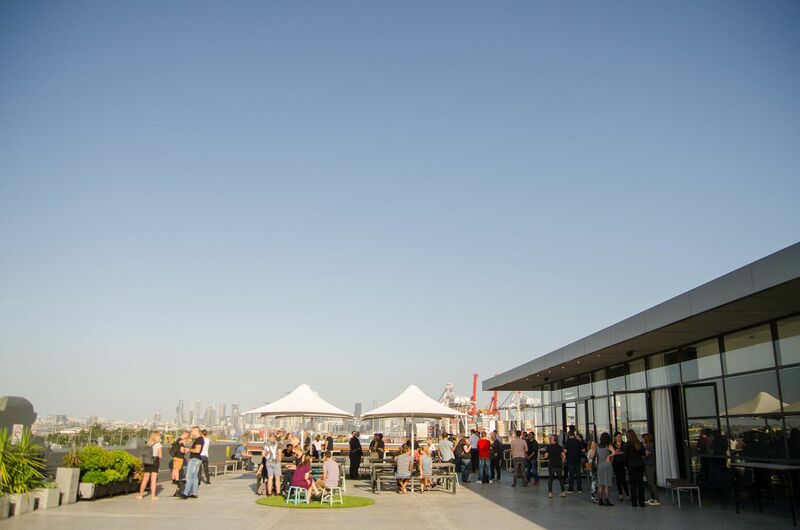 The Inspire9 coworking community attracts a compelling array of people and teams. Whether you’re a creative solopreneur or an established and well-funded startup, we provide ample opportunities for personal growth and community connection. 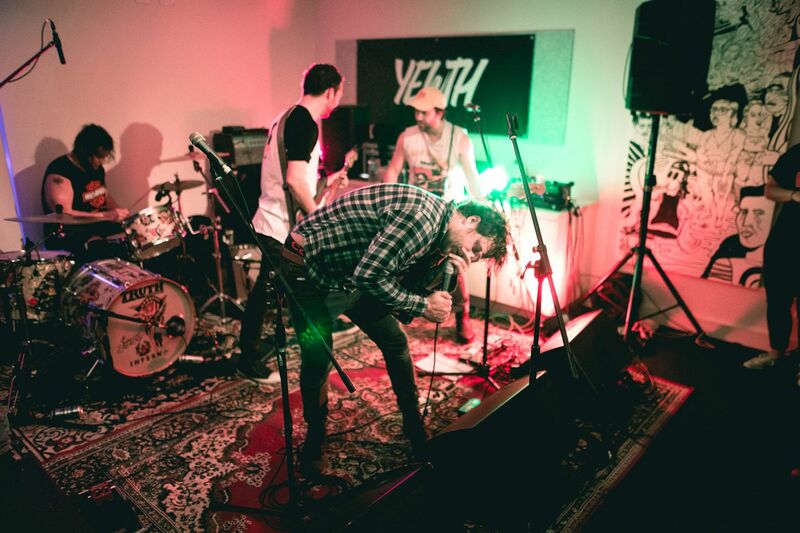 YEWTH is an independent publication and creative collective producing magazines, videos and events with a focus on local music, art and culture in Adelaide. Their office doubles as a versatile event space, with a gallery shopfront, photo studio and large floor area with enough room pack down the desks to throw one-offs gigs and parties. Everything from a secret show with Bad//Dreems to a techno office themed party – we work hard and party harder at 55 Flinders Street. Tucked away from the hustle and bustle, of king street is where you will find the peoples cafe 212BLU. A quaint little 20 seat “day spot” that serves food, coffee and booze and a menu that has something for everyone including a short list of natural wines and fun drinks. 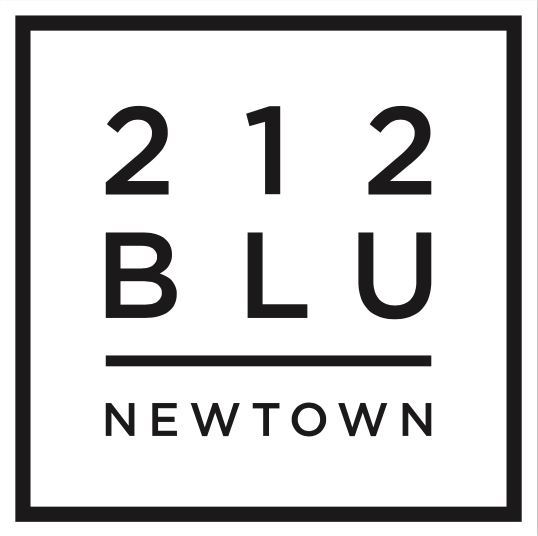 212BLU is all about good food, good tunes, good vibes, good times. Women in Hospitality (WOOHOO) is a not-for-profit organisation that supports women working in the many facets of the hospitality industry and at all stages of their careers- restaurateurs, chefs, waiters, sommeliers and business managers- to create a greater resource for its community of members to leverage. The WOHO vision is to give women access to a supportive network that provides education, mentors and forums to share information and experiences, discuss issues, find solutions and support each other to help foster their careers in the hospitality industry, and keep them working within the industry. 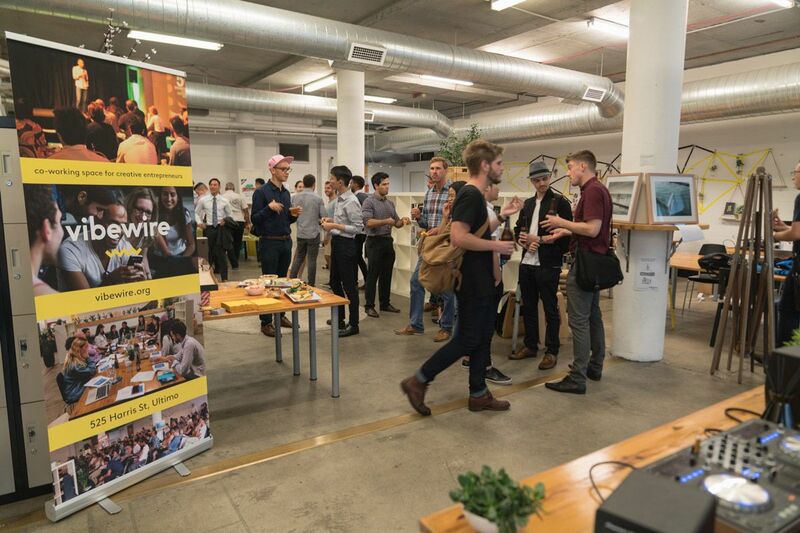 Vibewire is a youth based co-working spaced based in Sydney. They are also Australia’s first skills gym designed to prep young people (aged 20-35) on how to hustle in 2030. Vibewire run intensive skills workouts for you to exercise, challenge and push your enterprise, creative and technology skills working on real briefs and problems. They have incubated and supported over 100 creative, social and tech startups and helped to launch the careers of over a thousand young change-makers. 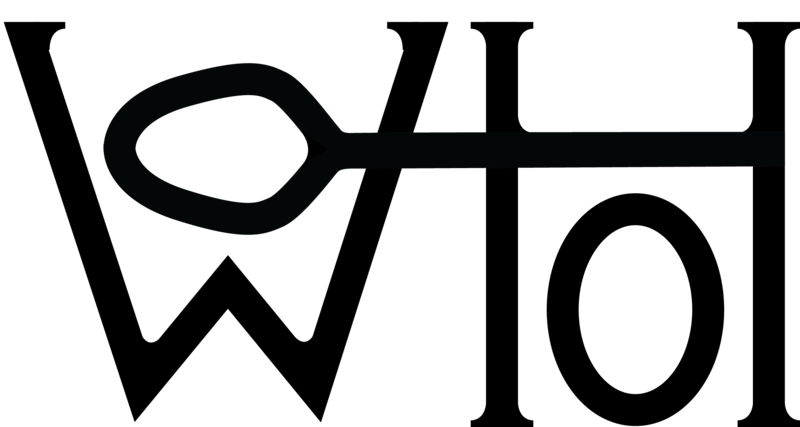 Wayside Chapel is a non-for-profit community centre, supporting those sleeping rough and other marginalised members of our community since 1964. We offer a safe space and amenities such as food and showers, as well as information and referral to relevant services within the Inner City who can provide housing assistance, temporary accommodation, support and health services. At the heart of Wayside is our mission to create a community of no ‘us and them’ underneath a banner of ‘love over hate’. Anyone who comes into Wayside is not looked as a problem to be solved, but rather a person to be met and that hopefully guides them towards transformation.